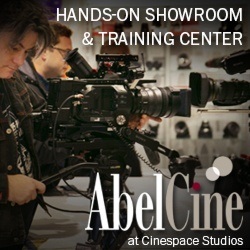 If it’s early March, then that means SXSW beckons for artists from film, TV, music and advertising to make an annual pilgrimage to Austin, Texas and explore, inspire and create. It’s mecca. 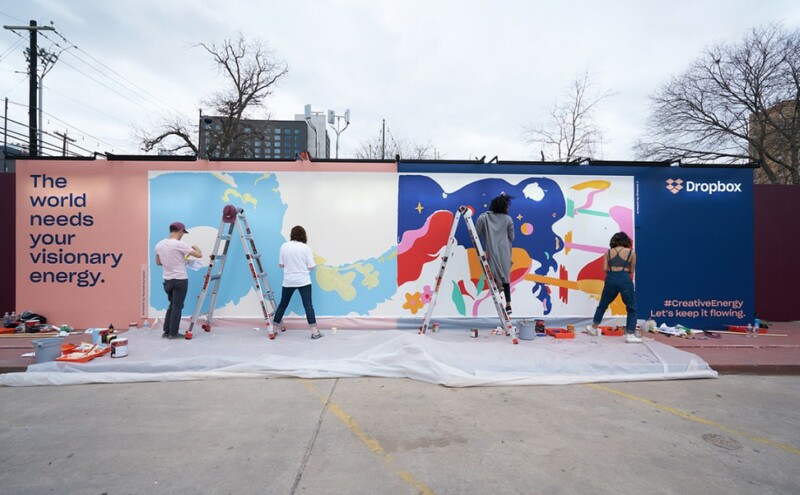 This year, Dropbox and 72andSunny LA teamed up to create an combustive environment where artists were encouraged to unleash their creativity on a wall mural based on a cause-driven theme (or “creative energy”) tied to SXSW and relevant to society. 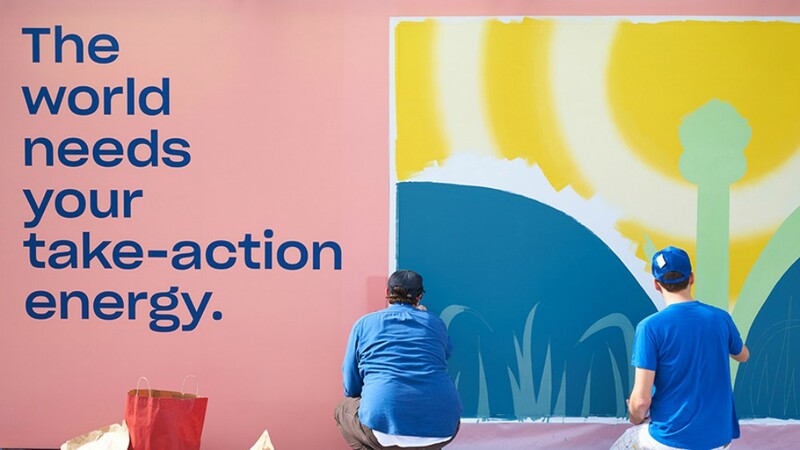 The activation is a continuation of the brand’s recent creative energy campaign and rebrand, which launched in October, 2017. 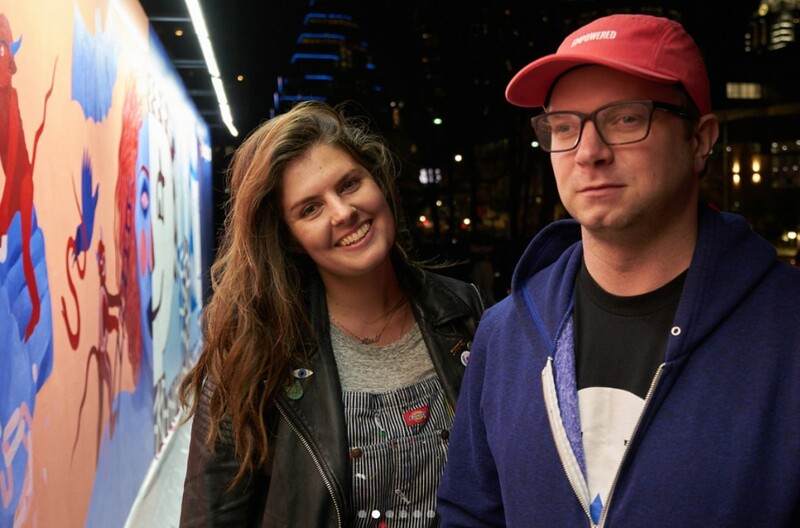 Six purpose-driven artists, each with a distinct style, were Shawna X and Rachell Sumpter, Ben Sanders and Maxwell McMaster and Stacey Rozich and Matt Leines. 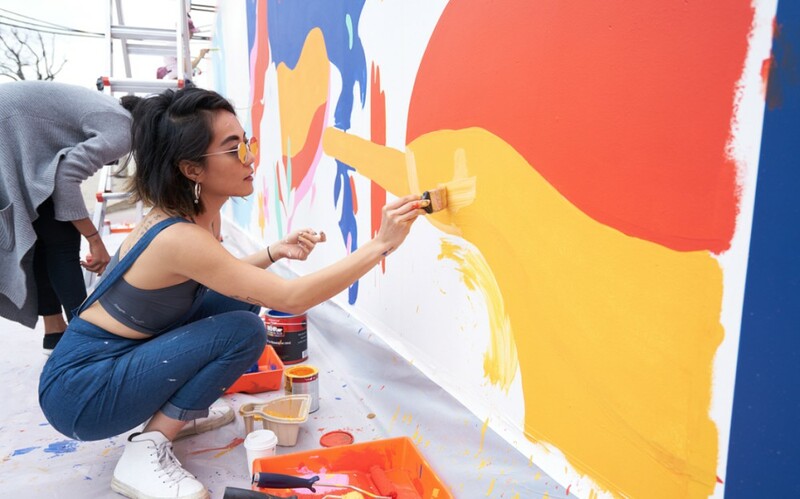 After they were chosen by Drobox and the 72andSunny production team, the muralists were introduced to Dropbox Paper, a collaborative workspace where teams can create and share early ideas. Each duo was then given a theme as a prompt for their collaboration, then turned loose to see where their imagination would take them. Shawna X and Rachell Sumpter are both accomplished artists and experienced collaborators. Shawna works with various media including digital, traditional, motion and physical and spatial experience. Her work exhibits interest in vibrancy and contortion to evoke energy, seduction and morbid curiosity. Sumpter’s exhibitions have included solo exhibitions at the Richard Heller Gallery and her work has also been showcased in group exhibitions at the OCMA and LACMA, among others. Her work has been featured in Juxtapoz magazine and reviewed in Artforum. 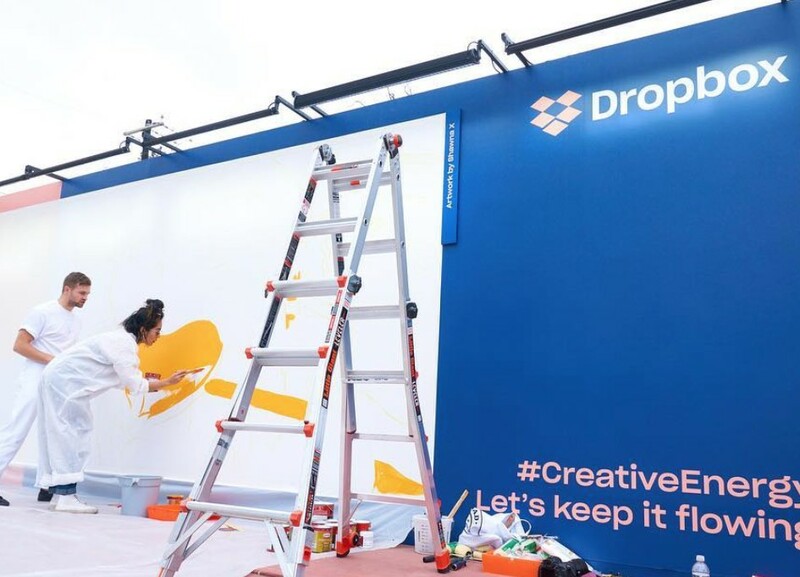 Dropbox asked the two to portray their own idea of the future. Though the two had their own, independent ideas for portraying the future, Shawna X, an artist and visual designer residing in New York, said it was surprising to see how two creative minds can work together. “When we had to combine forces to make a cohesive work, it was seamless,” she says. “Something I think creatives do best is how we tackle problems.” So how do two artists with contrasting styles begin merging ideas? Ben Sanders is a multi-disciplinary artist whose practice encompasses a wide array of media and techniques. 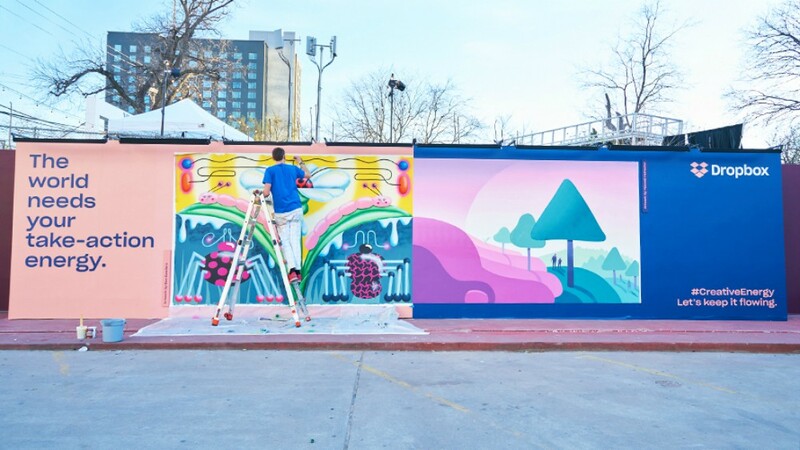 In addition to his paintings, drawings and sculptures, he is known for creating large murals and immersive environments that often double as sites for social experiences. His studio also makes commissioned work for commercial clients, some of which have included Nike, Bloomberg, and The New York Times. He lives and works in Los Angeles, California. Maxwell McMaster uses color, shape, and texture to enhance and deepen scenes from his travels and everyday life. The result is abstract and minimal in design, but somehow complex in appearance. Their collaboration began with a face-to face-meeting, then sketches shared on Dropbox Paper. As a result, the evolution of the concept was surprisingly smooth. “Our initial ideas were fairly strong and got more refined and unified as we moved forward,” says Maxwell. Stacey Rozich is a Los Angeles-based artist and illustrator. Her work combines folkloric vignettes with the trappings of popular culture and consumerism. These narratives are pulled from a realm of familiar archetypes and traditions with influences from world textiles and the many hours spent watching television as a kid. Matt Leines is an artist who loves to exploring the kaleidoscope of memory and outer zones of imagination. 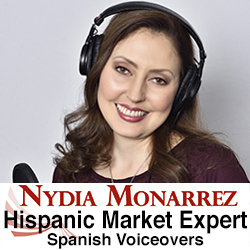 His work has been shown in New York, Los Angeles, and international venues in Sweden, Italy, Spain, Greece and Japan. 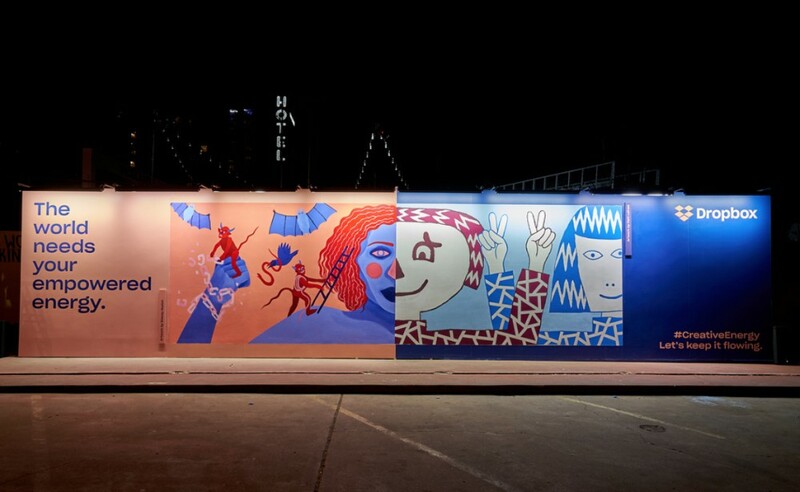 For their mural based on the theme of human rights, Rozich and Leines began their collaboration by chatting about their individual processes, and comparing notes about their experiences working on a large scale. After their call, Leine sent Rozich loose sketches which helped her form her own concepts alongside his compositions. “From there, we shared our sketches with the team via the Paper doc, along with some of our previous work examples for inspiration,” said Rozich. “It was like we were on the same page from right off the bat. 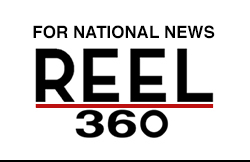 Once we started communicating, it was really just a matter of refining ideas,” Leines added. Their concept grew out of a Dropbox Foundation presentation on human rights. Though finding the right interpretation of activism was daunting at first, it became easier through the sketching phase. “Once we refined my sketches down to a singular idea, I polished it up along with several iterations of color,” Rozich explained. 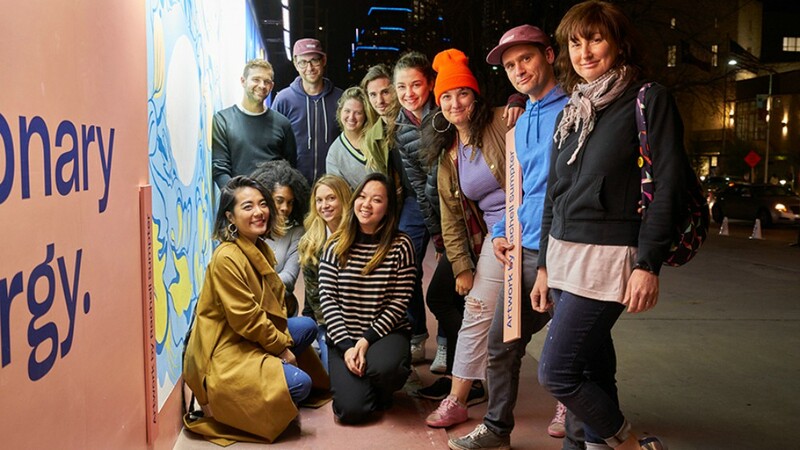 Dropbox and 72andSunny plan to keep the ideas flowing in the weeks and months to come. They have encouraged interested followers to follow on Instagram, Twitter, and Facebook.